The Crossing is located in the 89144 zip code. 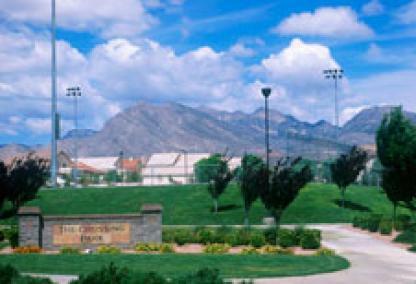 Nearby Summerlin neighborhoods include the Trails, the Canyons, the Arbors, and the Hills South. 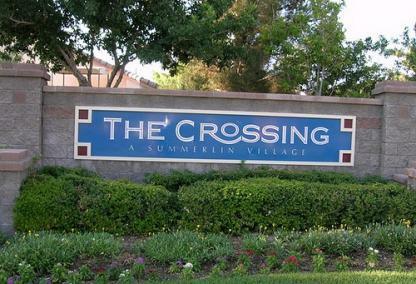 The Crossing features several well-priced condo communities that offer a great location close to shopping, Summerlin Hospital and Schools. The Crossing Park: Over 10 acres in size, this park has two full-size, lighted soccer fields, playground and picnic area. Oxford Park: Over 7 acres in size with lighted baseball field and multi-use area. Additional amenities in the Crossing include the Crossing Business Center, a 110 acre business park and home to several national companies. Also, the Summerlin Hospital Medical Center, a state-of-the-art facility upwards of 500,000 square feet with surgery units, private patient care, 24-hour emergency services, laboratory and radiology. 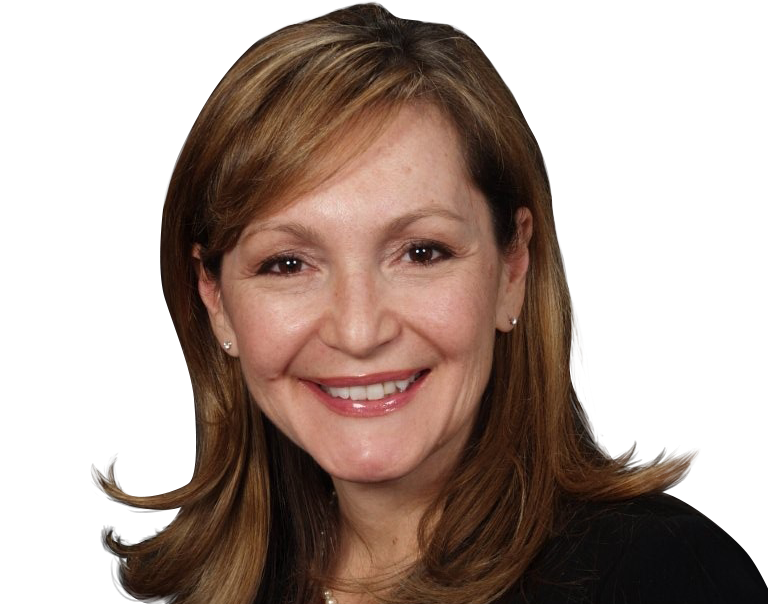 Leslie will be happy to assist with any questions or information you require about real estate in the Crossing or other Summerlin subdivisions. Please do not hesitate to email or call: (702) 321-1763 for more information.